Found one file extension association related to Encyclopaedia Britannica and 1 file format developed specifically for use with Encyclopaedia Britannica. 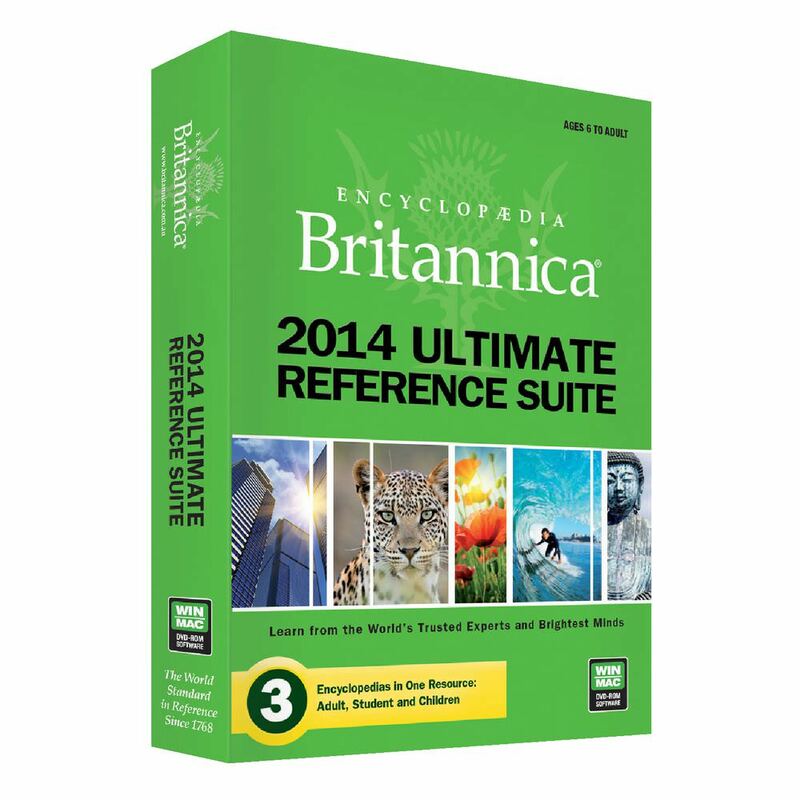 When you need the facts, turn to the Britannica for trusted information written by Nobel laureates, historians, curators, professors, and other noted authorities. From the youngest student to the curious adult to the most advanced researcher, users of every level will find what they need. Three age-appropriate encyclopaedias; interactive tutorials in math, science, social studies, and other subjects; homework help; and other essential learning tools make it the most complete reference source available. If you need more information please contact the developers of Encyclopaedia Britannica (Encyclopædia Britannica (UK) Limited), or check out their product website.